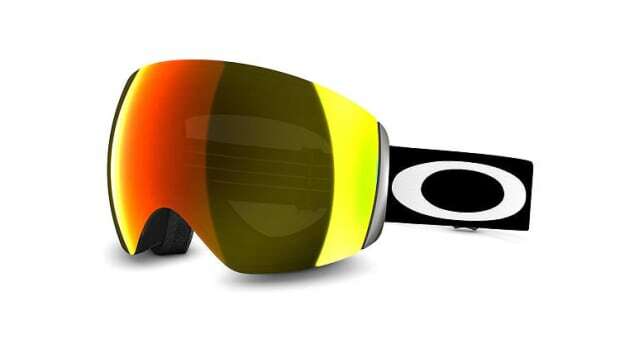 Oakley hopes to set the bar once again when it comes to sport performance frames with the introduction of the Flight Jacket and Field Jacket. 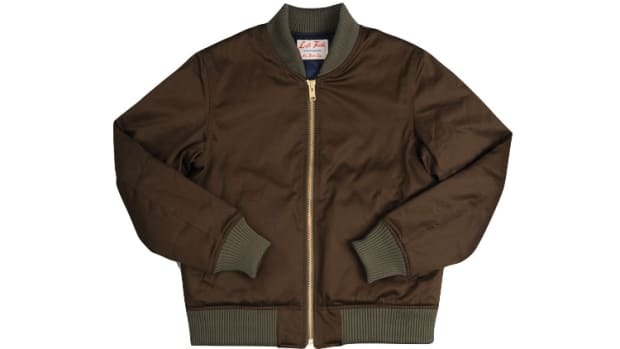 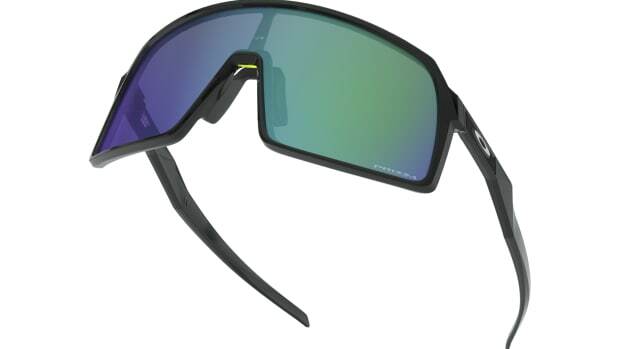 The Flight Jacket is a shield-style frame with a frame-less upper lens to give you an unobstructed line of sight while the Field Jacket is a large, dual lens design, both of which are ideal for running, cycling, and any outdoor activity. 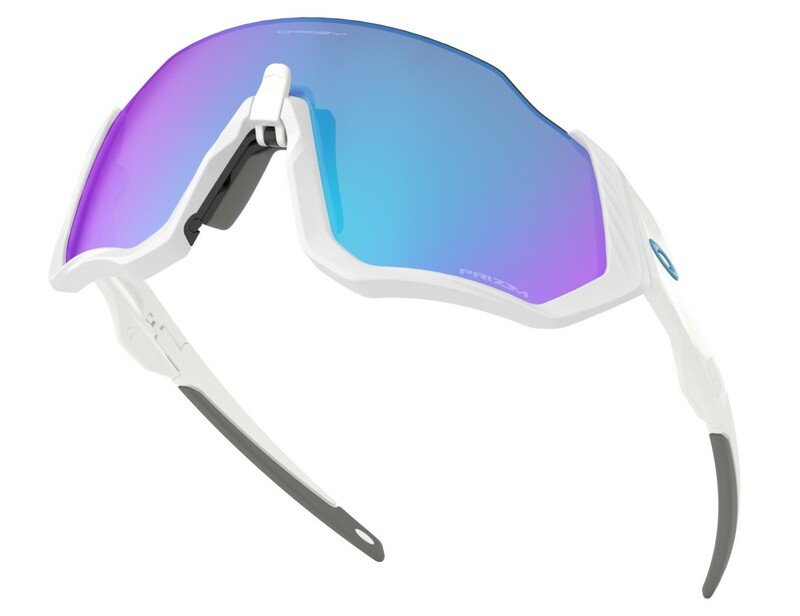 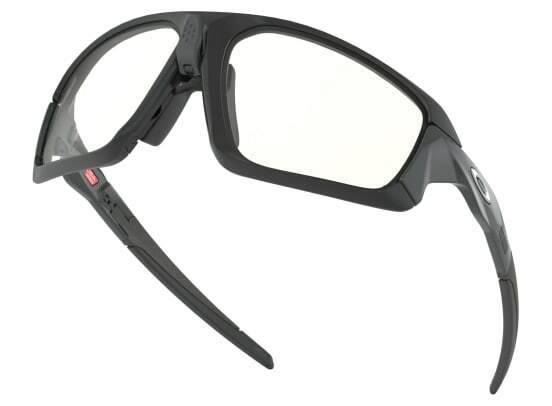 The big innovation here is what they&apos;re calling an &apos;Advancer&apos; nosepiece, a small lever that you flip to widen the gap between the lens and your face to open up the airflow of the frame to reduce fogging and overheating during intense activity.